Signs by Denise is a home-based business in Orange, Texas, that was started to fill homes with God's Truth. Focusing on His Word is an incredible way to impact yourself, family, friends, and aquaintances toward becoming more like Christ. I'm so proud to have made Christ a part of mine & my family's lives. I give all the glory & honor to God for giving me the ability to do this, and I thank my family who supported me. My goal is to provide a personal, affordable product that you will love and want to share with others. Each sign is individually handpainted and designed just for you! No vinyl lettering! Most of the signs come with a crackle finish and can be painted to suit your decor! They are both inspirational & useful in our daily lives and are a great way to express who you are, what you believe, and the feelings you like to share with others. 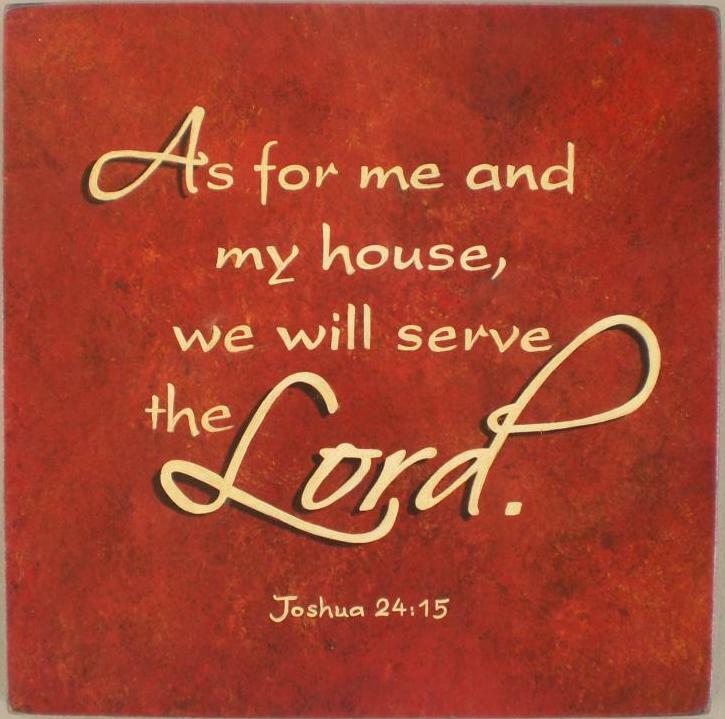 I hope my signs encourage you to display the Word of God in your home. I appreciate your business and will do anything I can to help! Copyright 2010 Signs by Denise. All rights reserved.